“The Whisper Jar” is Carole Lanham’s debut collection of short stories, released last year on October, 31st by Morrigan Books in electronic format. Today, “The Whisper Jar” is released in print as well and on this occasion I have the opportunity to host Carole Lanham as my guest for a post on the blog. Wouldn’t it be wonderful if you could whisper something you regret into the mouth of a jam jar, screw on the lid, and put that dark bit of history behind you forever? The stories in The Whisper Jar collection all have one thing in common – secrets. Not the sorts of secrets that incite giggles though. Dark, treacherous secrets, the kind that tangle you up the more you try to bury them. No ear may be trusted with the likes of these unsavory slips in good judgment. Only a jar with a very tight lid will do. By my experience, few things have the power to shape our souls or twist our hearts more than the things we hide. Unexplained bumps in the night don’t scare me much. The thought of being haunted by the ghost of a black deed, however, leaves me shaking in my boots. One might assume then that I'm a woman with a guilty conscience, and rightly so. We’ve all done or said things we wish we could take back. The unsettling feeling that comes with keeping a secret is a universal one. Needless to say, when it comes to regret, I much prefer the fictitious variety. For the shear reason that it adds an extra level of squirminess to the mix, the characters in The Whisper Jar are all, by necessity, heartbreakingly young. Don't expect Wisdom to come galloping up on a white horse to save the day. Any and all Mistakes must be sorted out with sticky fingers, and Innocence quite often plays the villain. Be forewarned, The Whisper Jar is not for people who are made uneasy by children who do sneaky and/or dreadful things. Please avoid the book if you don’t find the idea of young boys building a museum dedicated to torture devices to be an absolute delight. 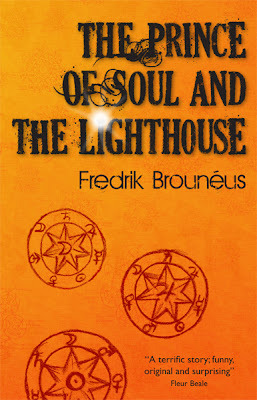 Likewise, an appreciation for the questionable charms of locked rooms, blood-sucking sisters, and dirty book clubs is highly advised. If you’re on board with all of these, please do stop in at Amazon and buy the book. Feel free also to steal its handy suggestion for safe secret storage. The instructions are easy: Simply pour out those olives that have been hiding behind the maraschino cherries in the back of the frig for some five or six months now and rinse thoroughly. Next, take your clean Whisper Jar in hand and level your mouth over the opening. Whisper the words softly and clearly into the glass, making certain to seal well after finishing as it's vitally important that nothing foul be allowed to escape. If done correctly, you should be able to store all those horrible little nasties away and move forward with a lightened heart. Now don't you feel so much better? Beginners Tip: To avoid shattering or snooping by family and friends, mind where you put your jar. The first time my sister did it to me, I was twelve years old and it hurt like Hades, even though she said it wouldn’t. “Lie down, Gidion, and don’t move. I promise it’ll be okay.” She put her hand in the middle of my chest as if I would jump up and run. And I might have. I wanted to. 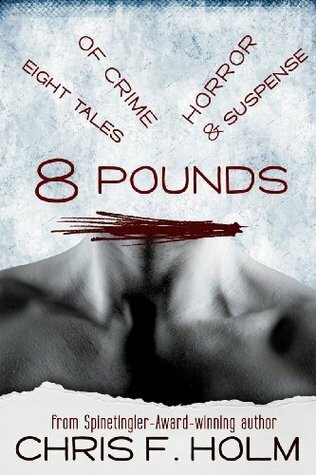 In this collection of award-winning short stories by Carole Lanham, a boy struggles to deal with his sister's murderous affections, a dangerous friendship forms around a love of books, a student learns more than she was ever meant to learn in school, and the door to a mysterious room unbolts to reveal a terrible truth. Open The Whisper Jar with great care. You might just find your own secrets hidden in there. 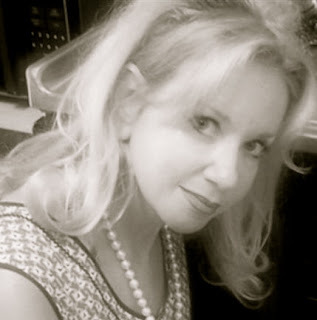 Carole Lanham is the author of 24 short stories and one novella. The Whisper Jar is her first full length book. She lives in the St. Louis area with her wonderful, supportive family and a very large collection of aprons. 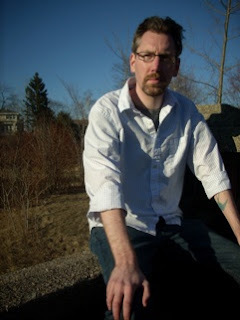 If interested, please visit her at carolelanham.com, horrohomemaker.com, Facebook, or Goodreads. 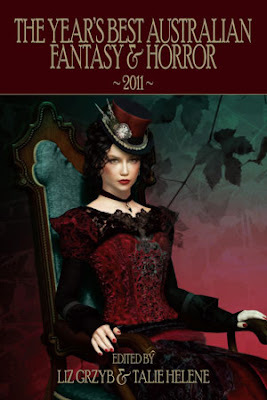 After an excellent first volume of Australian year’s best fantasy and horror published in 2011 Liz Grzyb and Talie Helene, the editors of this new series of speculative fiction released by TiconderogaPublications, have put together the final line-up for the second volume of “The Year’s Best Australian Fantasy and Horror”. If last year the collection gathered 33 stories this year Liz Grzyb and Talie Helene’s anthology offer to the readers 32 short stories and poems first published in 2011 in Australia and New Zealand. 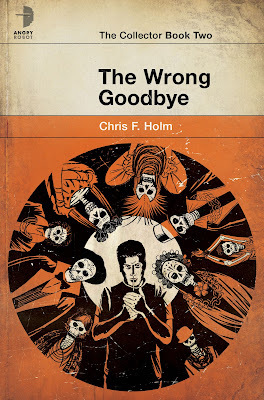 The first edition of “The Year’s Best Australian Fantasy and Horror” was a wonderful opportunity for me to discover new talented writers and enjoy the works of some of my older acquaintances, although the later were not numerous. But thanks to this collection the number of authors I am delighted to meet again through their fiction has significantly increased and this year I am eagerly waiting to savor their works again. Deborah Biancotti’s collection containing the story selected for 2011 year’s best was one of the best books I read this year, Lisa L. Hannett, Angela Slatter and Kaaron Warren are names already present in my personal library and will certainly prompt me to buy their future works, while Felicity Dowker, Kirstyn McDermott, Andrew J. McKiernan, Paul Haines, David Conyers and Pete Kempshall were nothing but pleasant surprises in my first experiences with their writings. 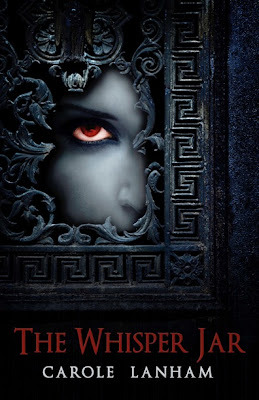 As you can see I have plenty of reasons, but also a consistent curiosity, to await with great interest the release of Liz Grzyb and Talie Helene’s “The Year’s Best Australian Fantasy and Horror 2011” in July. I talked very often in praising words about Michael J. Sullivan, Marc Simonetti and the French publisher Bragelonne and its imprint Milady. 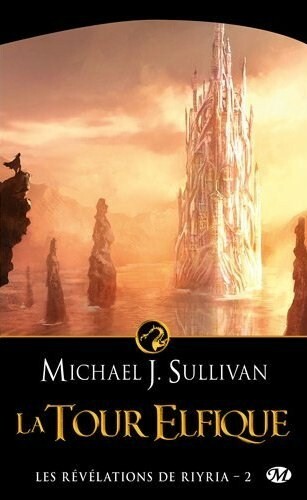 Well, a little less about Michael J. Sullivan and his wonderful “The Riyria Revelations”, from which I still need to read “Wintertide” and “Percepliquis” and finally put the review of “The Emerald Storm” on paper. Therefore, in an attempt to avoid becoming tiresome in my praise for the above mentioned, I’ll let the cover artwork made by Marc Simonetti for the French edition of Michael J. Sullivan’s “Avempartha” (La Tour Elfique) due to be release by Milady on 22nd of June speak for itself. 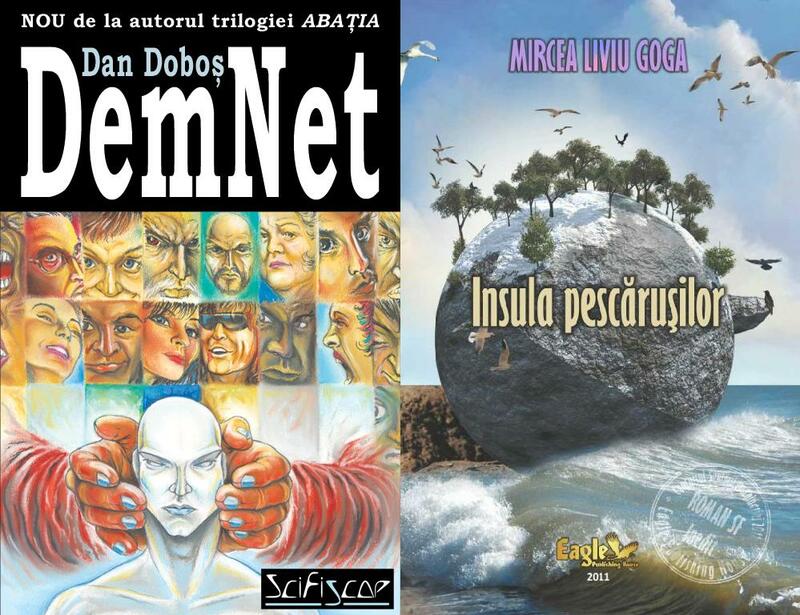 On the Romanian literature scene speculative fiction is seen rather as the poor relative than anything else. And going further deep horror fiction can barely receive the falling crumbs from the table. 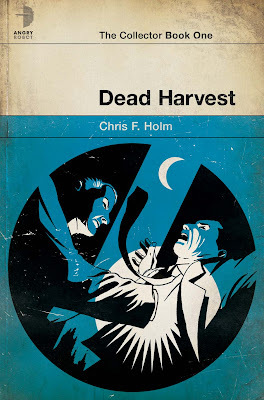 I am not aware of a Romanian author that can be defined in the full sense as a horror writer. 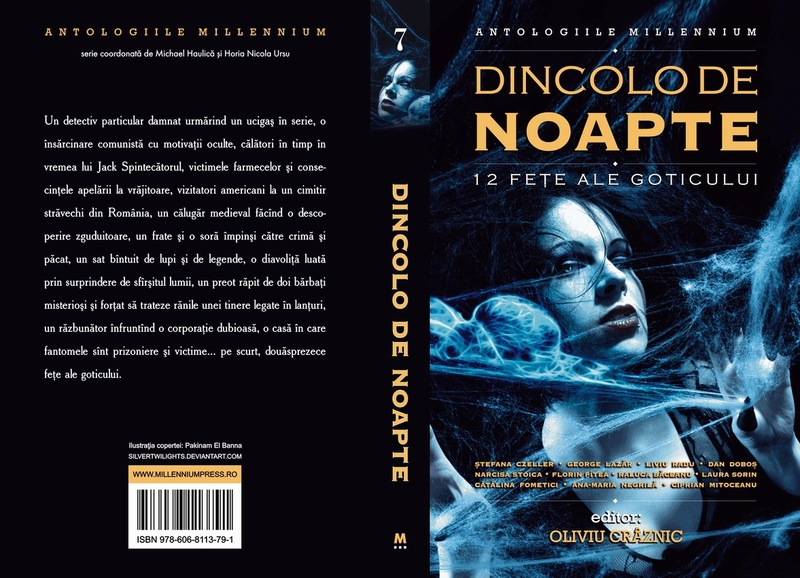 The most recent attempt within the Romanian horror fiction was made by Oliviu Crâznic with the gothic novel “…and at the end remained the nightmare”, which was well received by the local speculative fiction community, but that is a pretty isolated event. This summer the Romanian speculative fiction scene in general and the horror genre in particular will be enriched with a new volume, an anthology of gothic fiction edited by Oliviu Crâznic, “Beyond the Night. 12 Faces of the Gothic” (Dincolo de noapte. 12 Fețe al goticului). The anthology gathers some of the heavy names of the Romanian speculative fiction, such as Liviu Radu, Dan Doboș or Florin Pîtea, but also new and emerging talents of the same scene. “Beyond the Night. 12 Faces of the Gothic” is due to be released by Millennium Press on June, 2nd at the National Book Fair Bookfest in the presence of the authors. A doomed private detective on the trail of a serial killer, a communist assignment with occult motivations, time travelers in Jack the Ripper’s era, the victims of the charms and the consequences of resorting to witchcraft, American guests at a Romanian ancient cemetery, a medieval monk making a shocking discovery, a brother and a sister pushed towards crime and sin, a village haunted by wolves and legends, a she-devil surprised by the end of the world, a priest kidnapped by two mysterious men and forced to heal the wounds of a chained young woman, an avenger challenging a dubious corporation, a house in which ghosts are prisoners and victims… on the short, 12 FACES OF THE GOTHIC. I am looking forward to grab a copy of this anthology and see what Romanian horror can produce. The new issue of Phantasmagorium will be released on 13th of May.